With the release of Tony Thompson's Southern Pacific Freight Cars - Vol II: Cabooses, SP modelers now have a comprehensive resource for cabooses from the late 1800's to the end of cabooses in the 1990's. SP Freight Cars - Vol. II Cabooses. 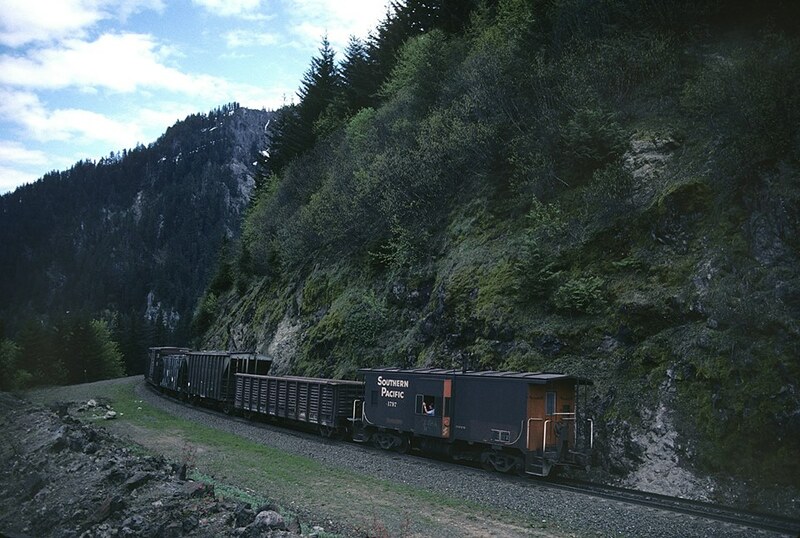 Cabooses grouped by road number.